Use a heavy cream or ointment instead of lotion. They work better and are less likely to irritate your skin. Don’t wash your face more than twice a day. See a dermatologist, a doctor who specializes in treating skin. You may need medicine to get better. Chemicals in soap can strip the natural oils from your skin and leave it dry, scaly, and rough. Or you could have an allergic reaction to scents or dyes. Talk do your doctor about gentle cleansers that don’t have alcohol, which can dry you out. The same rules apply to dish detergents, so give gloves a try. Not only do they look retro cool, they can prevent itchy hands. Use lip balm when you go outside. Don’t cozy up to the fire -- it can dry you out. Get a humidifier to return moisture to inside air. Are you red all over when you get out of the shower or tub? That means your water’s too warm. It can dry and irritate your skin, and even make it peel over time. If you’re wrinkled like a raisin when you come out, you’ve been in too long. You don’t have to take 30-second cold showers. But try to keep them short and lukewarm instead of long and hot. And remember, it’s OK to skip a day now and then, especially if you don’t sweat much. 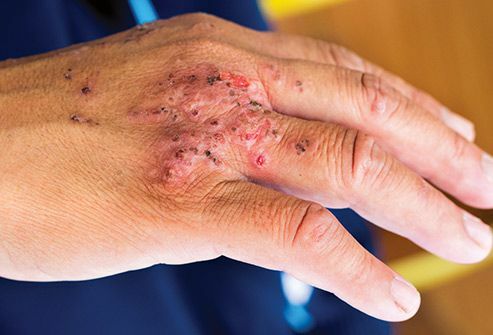 Bacteria can infect your skin and cause conditions that make it itch. On the top layer of skin, it’s usually not a big deal. It gets more serious if it reaches the second and third layers. Then it’s more likely to infect your blood and organs. Antibiotics usually kill the bacteria. When they don’t, the infection can get harder to treat. Antifungal pills and lotions treat fungal infections, which usually aren’t as serious. 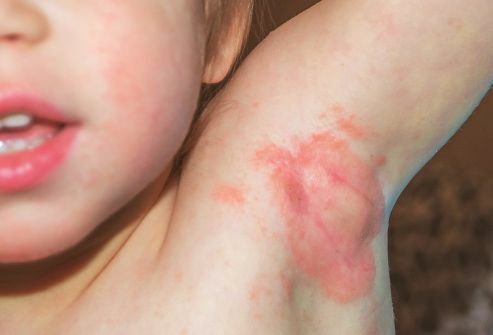 It’s the most common form of eczema. Your genes may be part of the reason you get it. 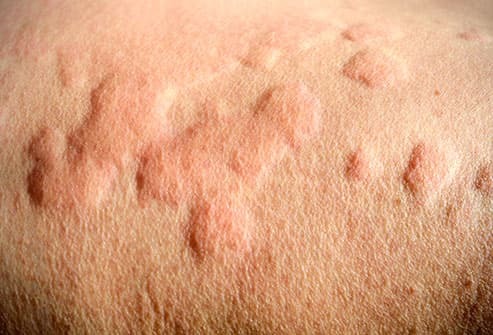 Your skin gets dry and itchy in reaction to something around you like cigarette smoke, perfume, or pollen. A breakout is more likely in the crease of your elbow or anywhere else skin rubs skin. 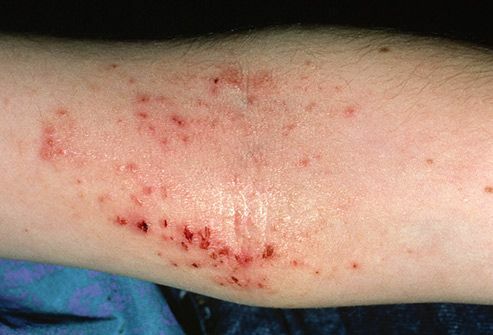 Scratching can make it red, swollen, cracked, and crusty. Avoid triggers, moisturize your skin, and try not to scratch. Medication can also help. 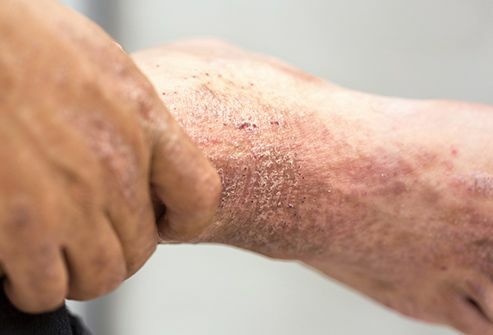 This type of eczema makes your skin react to something it touches. It could be the dye in your soap, a metal watch strap, rubber gloves, copper piping, or even poison ivy. It can happen if you’ve had no problems in the past. Your skin may be cracked, stiff, red, and swollen, with fluid-filled blisters. Your doctor will suggest medicated creams like cortisone, allergy drugs like antihistamines, or oatmeal baths to relieve itching. These raised reddish splotches on your skin go away within 24 hours, though new ones may continue to appear. 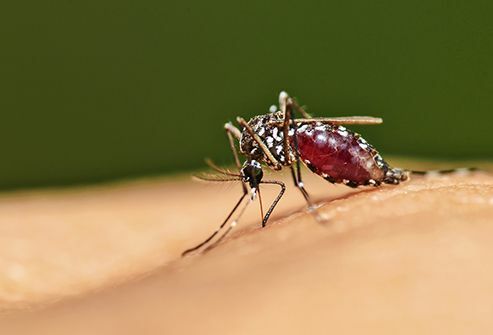 They don’t just itch; they might sting or hurt, too. An allergic reaction -- to food, medicine, pollen, or animals -- can cause them. 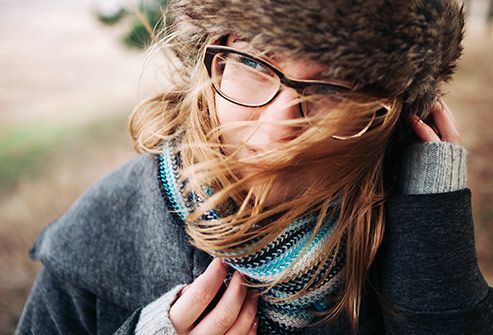 Infection, stress, and even the common cold may also be triggers. Antihistamines can lessen the itch. If they don’t do the trick, your doctor might give you steroids. Something in your genes makes skin cells grow too fast. The results can vary, from red spots to thickened, crusty patches of skin. You may even have pus-filled red bumps that come with chills and muscle aches. 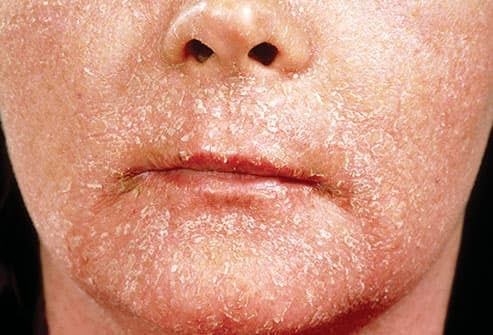 A rare form, erythrodermic psoriasis, looks like a bad sunburn and needs hospital treatment. But you can manage most forms with medicines and creams. Your doctor may even prescribe special lights for your skin. This treatment is called phototherapy. High hormone levels in your blood may make you itchy. So can the stretched skin on your belly in later weeks. If you have eczema, it often flares up during pregnancy. It’s OK to treat with cortisone cream, but watch the amount. Talk to your doctor if you have sudden, intense itching, especially in the third trimester. It could be a sign of a serious liver condition (cholestasis). A pill or lotion could make your skin itch or burn. You might get a rash, too. It may happen right away, or days or weeks after you start using it. Let your doctor know there’s a problem. He can suggest a new medication, change your dosage, or work with you to find the culprit if it isn’t easy to narrow down. 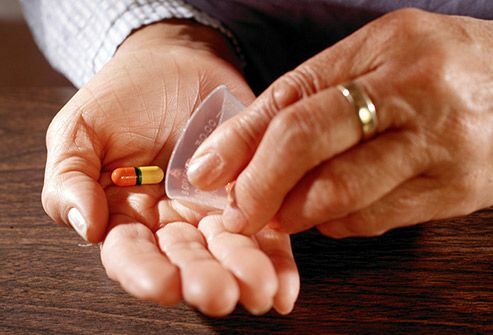 Never stop taking prescription medication without telling your doctor. 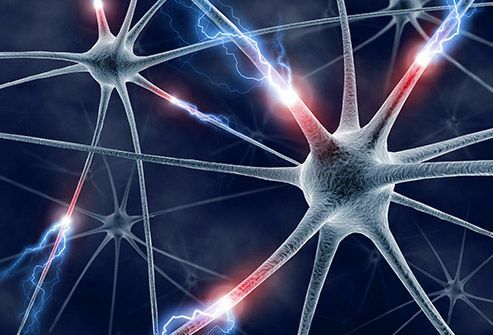 When nerve cells misfire, you might feel like insects are crawling on your skin. Brain tumors, spinal cord lesions, strokes, shingles, and brain diseases like multiple sclerosis could all cause this kind of itch. Normal treatment like antihistamines, pain medications, and steroids don’t work. Drugs that numb the area are best. And you might get therapy that helps you scratch less. Yes, worry can make you itch. Anxiety and stress can worsen atopic dermatitis. Depression can intensify the itch from psoriasis and other conditions. Constant hand-washing caused by obsessive-compulsive disorder can dry out and damage your skin. Other conditions can make it harder to stop scratching, which can make the itch worse. Talk to your doctor if you think your mental health affects your skin.